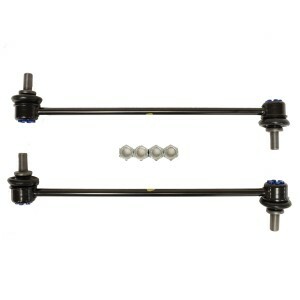 This kit contains 2 x Sway Bars and required hardware ONLY. 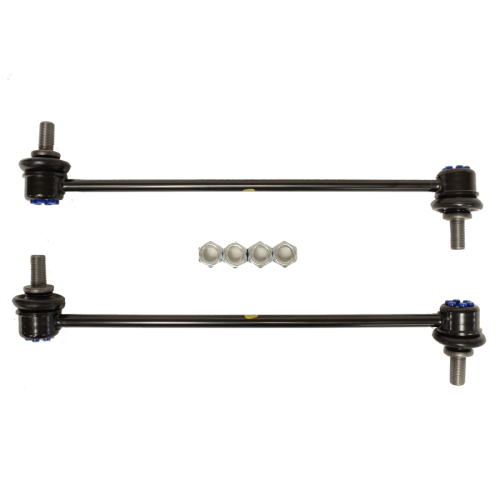 If you have lifted your Honda Ridgeline using a spacer kit, you may need to change the length of your sway bars to avoid interfenrece between the sway bar and lower a-arm. This kit contains 2 high-quality replacement sway bars and all needed hardware to bring the ride of your Honda Ridgeline back to stock!